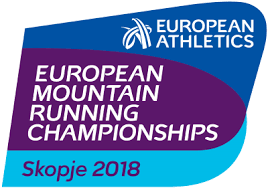 hree Scots have been named with the 16-strong GB and NI teams named for the European Mountain Running Champs in Macedonia on Sunday 1 July. 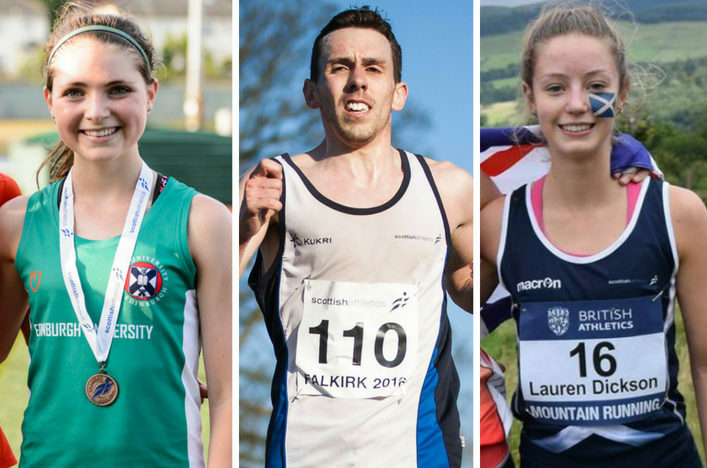 It’s great news for the hill running community in this country with Scots having won the trials race in two of the four categories. 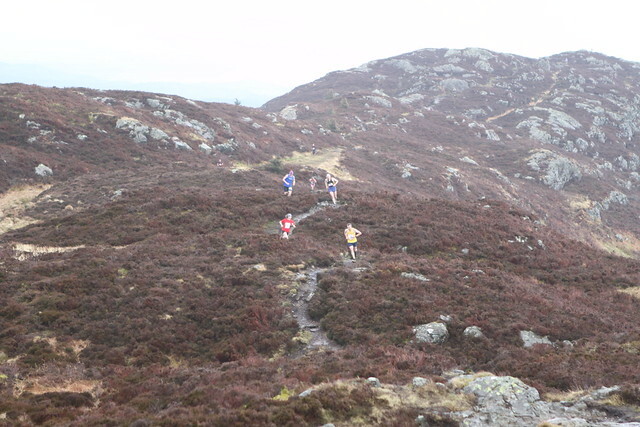 Andy Douglas leads the Senior Men’s team after winning the trial race at Sedbergh and there are slots in the Junior Women’s team for Lauren Dickson and Anna Macfadyen after they took the top two places last Satruday. Andy has been a consistent performer for the British team at major championships over the last few years, this will be his fifth consecutive appearance at the Europeans. He was fourth at his last up and down edition two years ago in Arco, so will be looking to be in contention once again this time around. Anna, who is with Edinburgh Un Hare and Hounds after starting out with Forres Harriers, has represented GB in the past in both hills and XC. 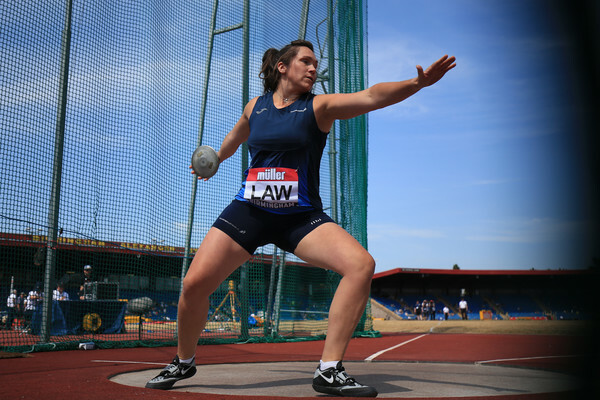 And it is a great moment for Lasswade AC with Lauren picked by British Athletics for the first time! Well done to coaches Sophie Dunnett (Andy), John Lees (Anna) and Kirk and Linda Smith (Lauren) for their hard work and also to the clubs involved Inverclyde AC, Forres/Edinburgh Uni Hare and Hounds and Lasswade. In the Junior Men’s team, Josh Boyle is a Cambuslang Harriers athlete. 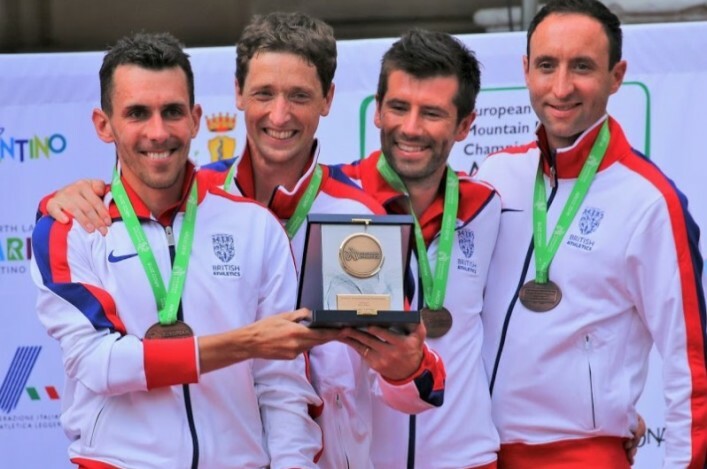 Scottish athletes were in action among fields of 400 competitors at the 18th WMRA/WMA World Masters Mountain Running Championships in Zelezniki, Slovenia. In fact, 10 Scots travelled and came home bearing medals across a number of age categories. There were two challenging courses, the long route of 10.8k with 1184m of height difference for men up to 54, and the shorter route of 7.2k with 869m of height difference for the men ages 55-79, and all women (ages 35-79). The terrain included a short stretch on pavement at the start of each race, and then a combination of wide forested path, single track trail, rocky steps, a section to the finish line in a meadow filled with wildflowers and an amazing mountain view. 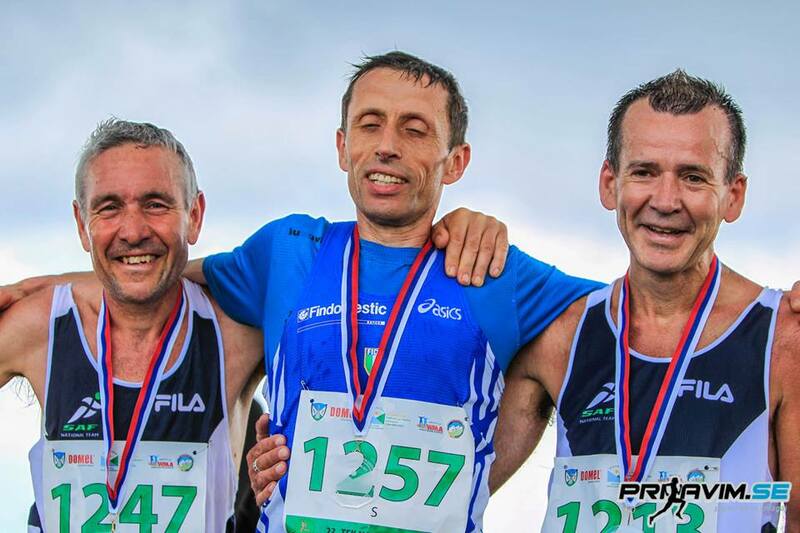 Medal success was achieved in several categories: Colin Donnelly won Individual Silver in the V55 race just ahead of Stewart Whitlie in Bronze, this allowed them along with Guy Woods to claim Gold for Team GB. Jill Stephen ran a strong race to finish with Silver in the V35 race; Craig Freshwater had a great run to aid Team GB in the V35 category to Team Gold along with Ben Mounsey & Andrew Davies.